As the days grow longer, it’s time to shake off the winter blues and celebrate the new season! 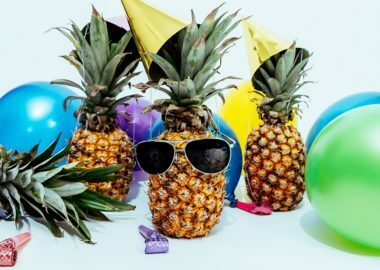 Here are some spring party ideas to help you get started. It’s time to elevate your fundraising goals because Jacques Reception Center’s features allow you to effortlessly surpass your current ones. Take a look at the outstanding personalized experience that awaits your guests. 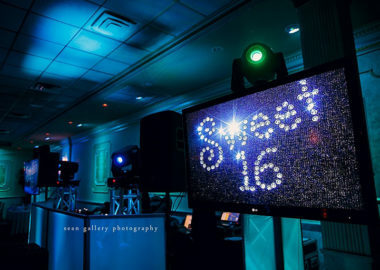 Your teenager of honor is in for a real treat thanks to the incredible support that our professionals and premier New Jersey party venue offer. 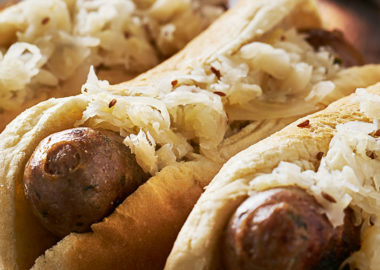 Check out how they can help you give her a royal celebration. 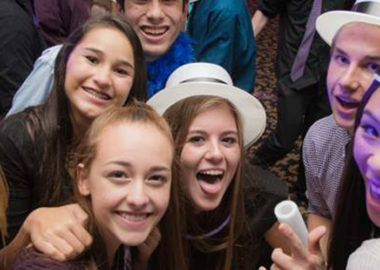 Pick a top bar/bat mitzvah theme and let your imagination run wild as you personalize every aspect of your big party. 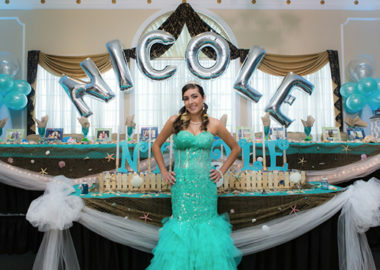 From your custom menu to creative party favors, we have unique ideas to match every theme. 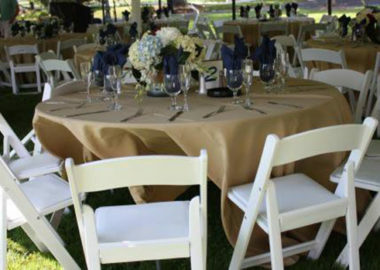 Planning an event for all ages is not easy. 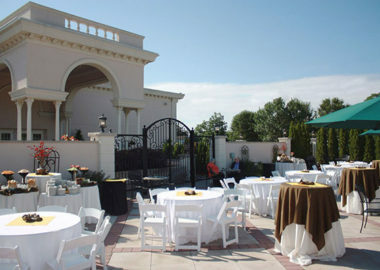 Fortunately, with six decades of experience, we know how to treat everyone to a memorable graduation party. 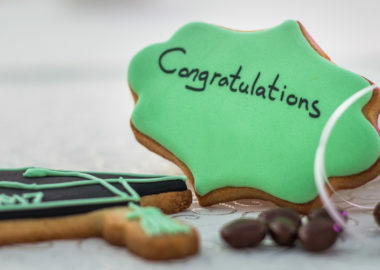 Check out our top graduation party ideas everyone will love.